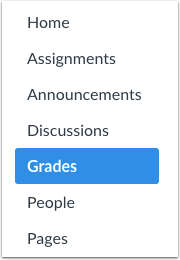 You can view your rubric results for your assignment in the Grades page. You can also view comments left by your instructor on the rubric. If an assignment has a rubric, the assignment will display the rubric icon. To open the rubric, click the Rubric icon. 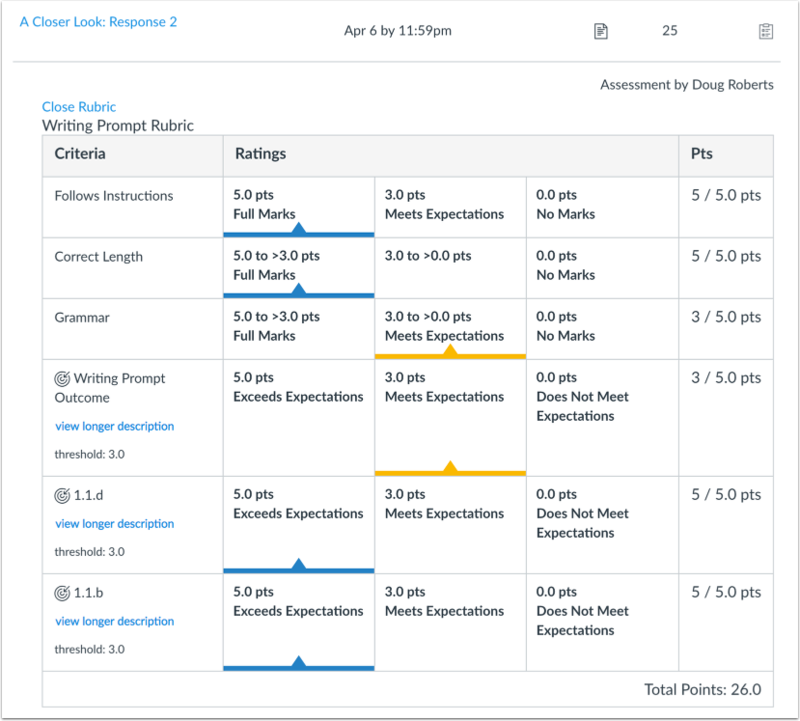 View the rubric results for your assignment. 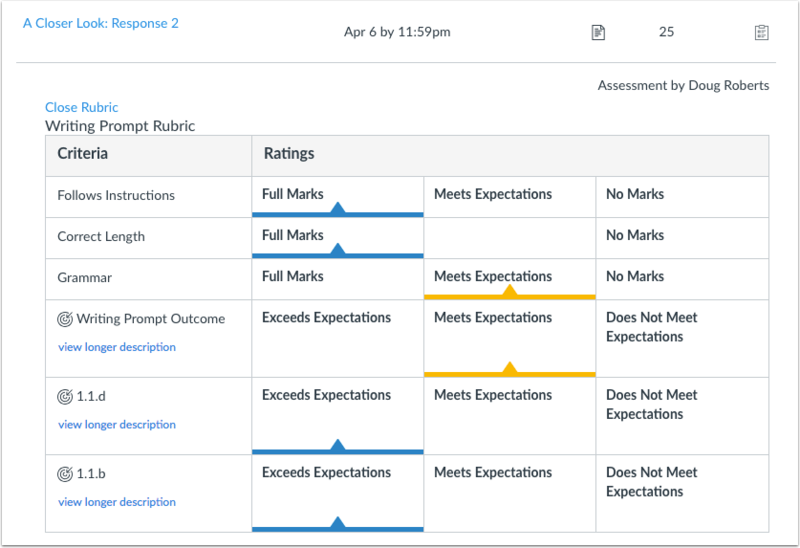 If your instructor has removed points from the rubric, you can still view the rubric results for your assignment. 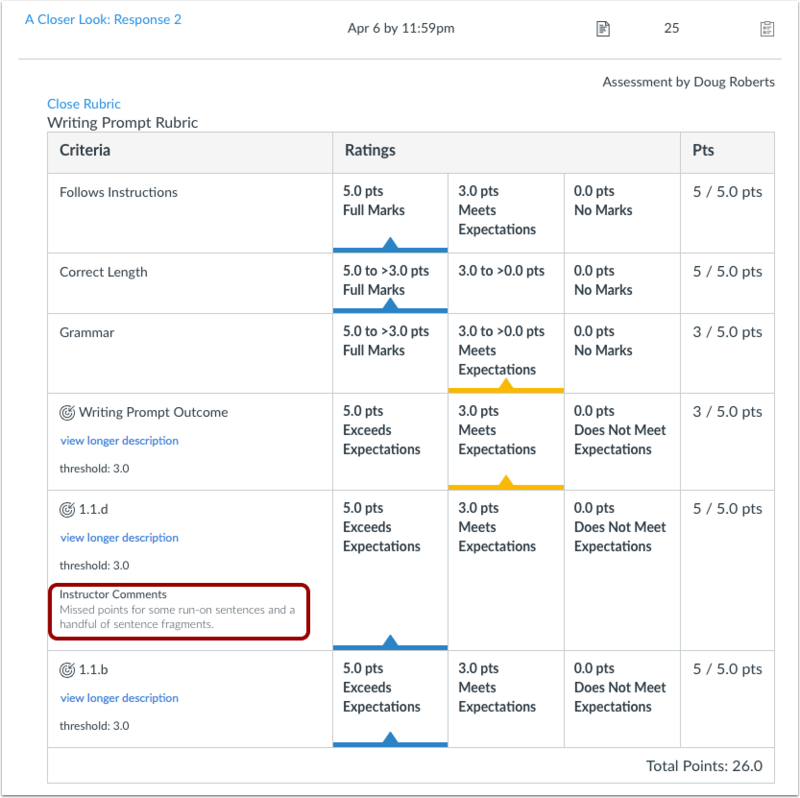 If your instructor has left comments in your rubric, you can view them under the rubric criteria. Note: This text will only appear if your instructor has left comments in the rubric. Previous Topic:How do I view annotation feedback comments from my instructor directly in my assignment submission? Next Topic:How do I view my Roll Call Attendance report as a student? Table of Contents > Assignments > How do I view rubric results for my assignment?